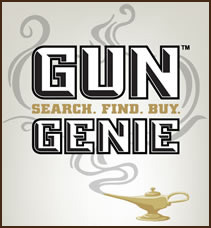 All Three Bears Outposts offer Gun Genie ordering and shipping. Please visit each store’s individual web page for the correct link to your location. If you don’t find your gun available there, please check with your nearest Outpost location for an even broader selection of special order guns. Thank you! Visit your nearest store’s page and use the Gallery of Guns link to special order guns shipped direct. Guns listed as in-stock are available TO ORDER and may not be IN-STORE. Call your local store for an update.